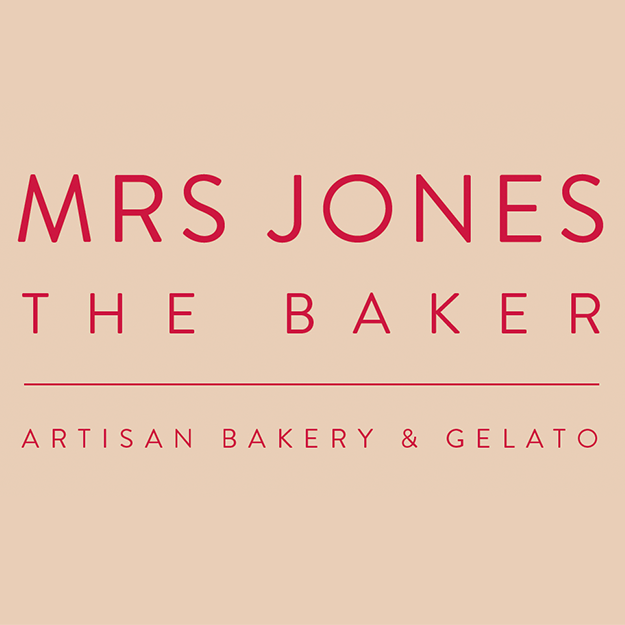 Mrs Jones The Baker is a new high-end bakery which opened in late 2015. 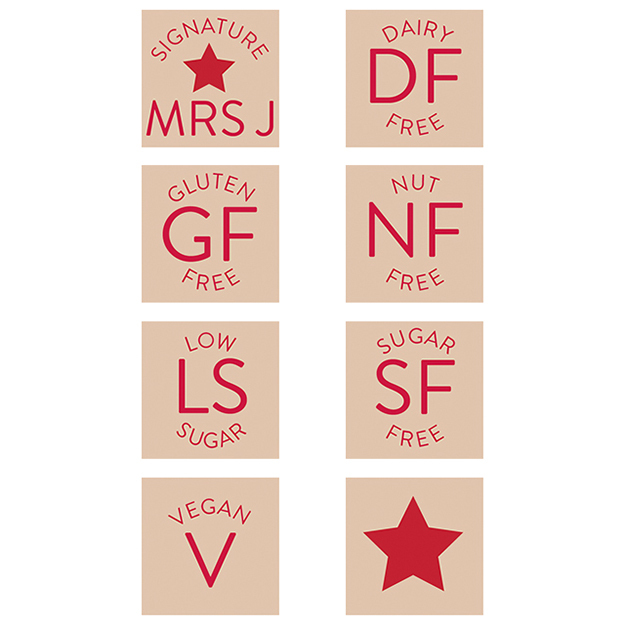 Clients Lucy & Barry Jones employed Love & Chaos to design their branding which features on the shopfront and in all print & web collateral, including business cards, letterhead, stickers for packaging and signage within the shop on all the delicious goodies. 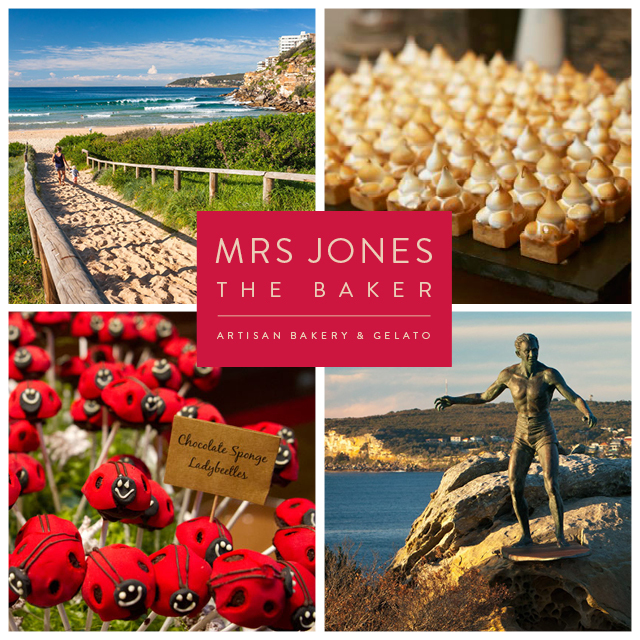 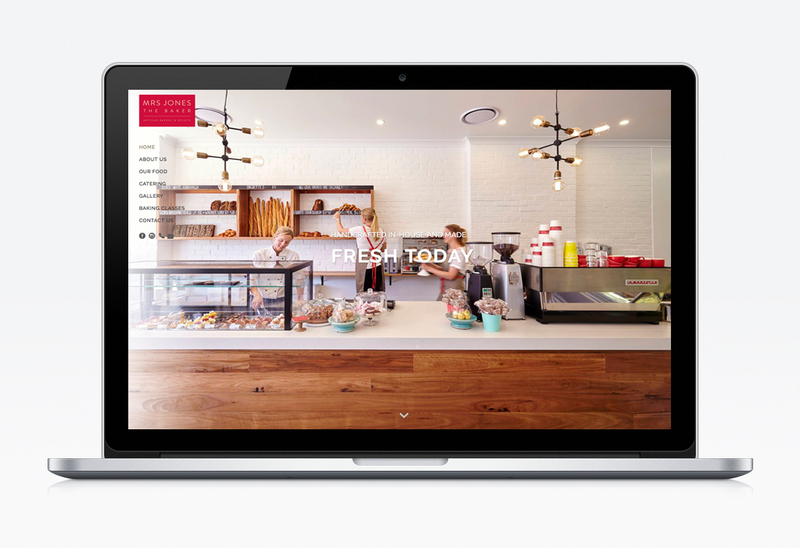 We know Freshwater will have people queueing for miles to buy MJTB‘s breads, cakes and pastries and coffee!